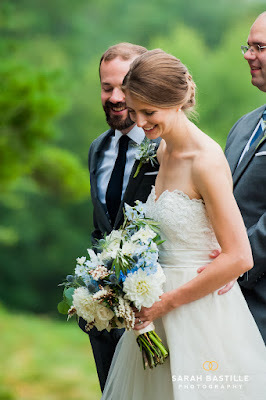 there's nothing that makes my heart happier than 2 people in love and well... beautiful flowers! 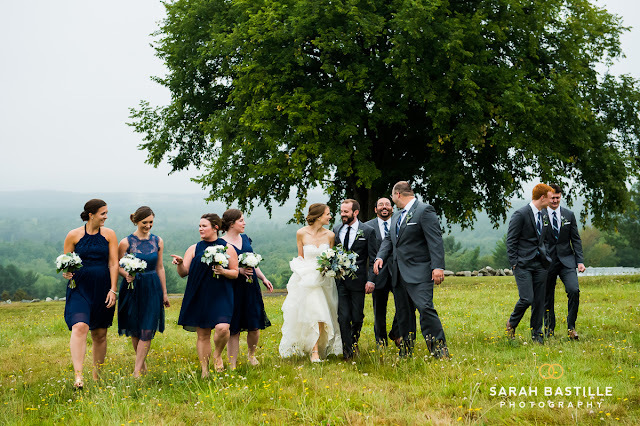 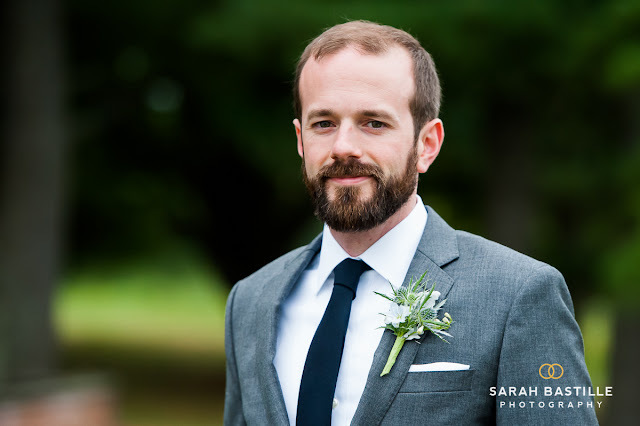 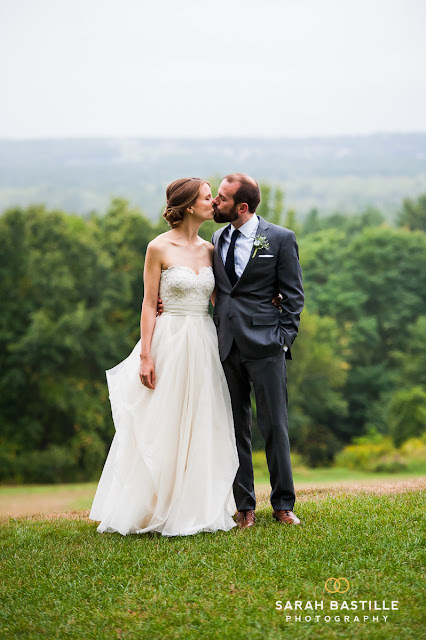 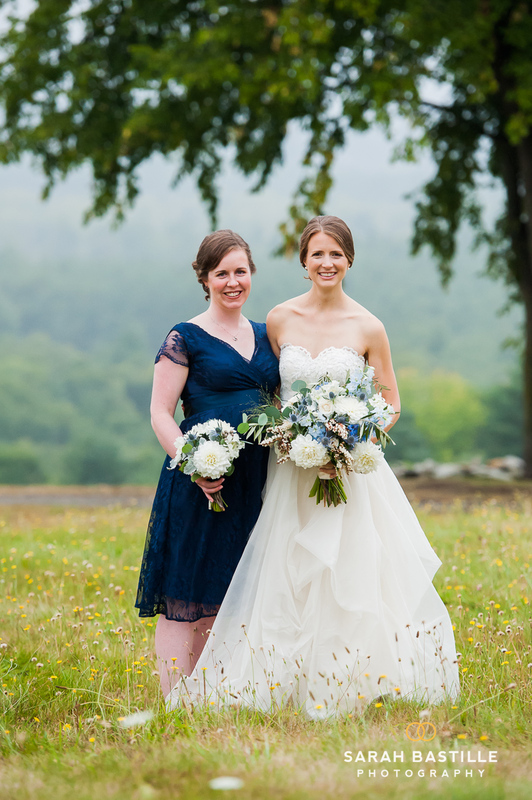 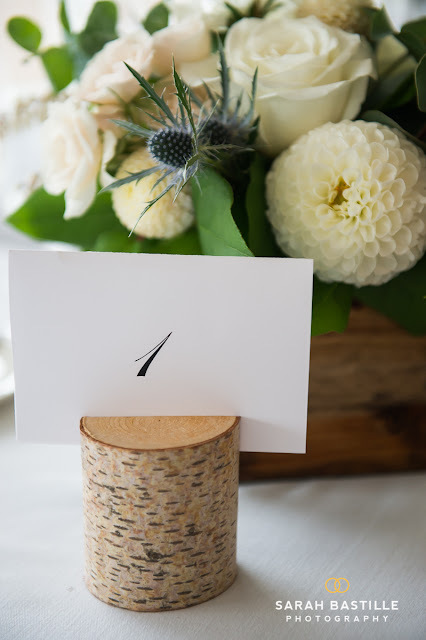 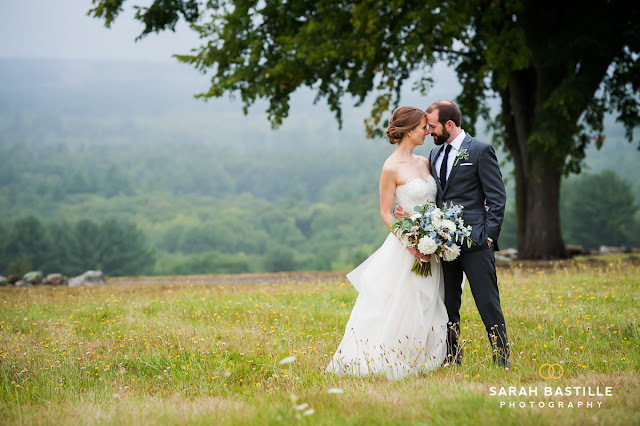 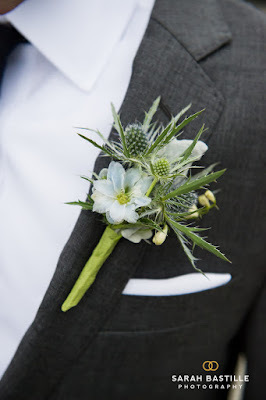 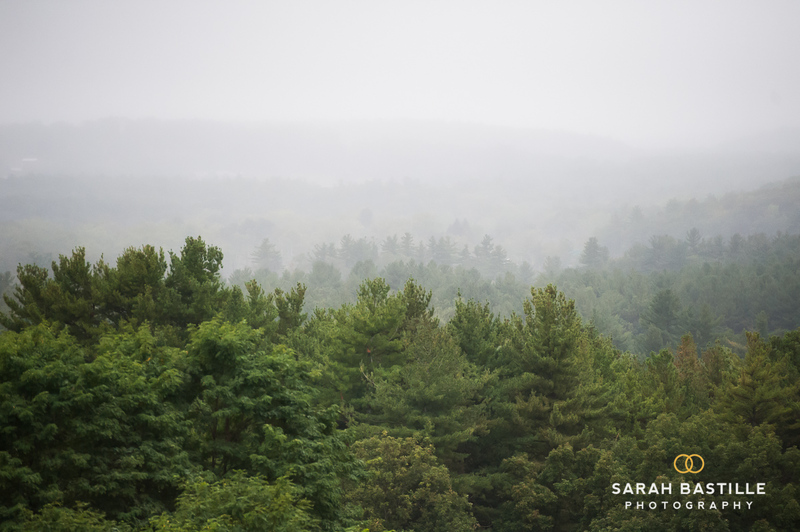 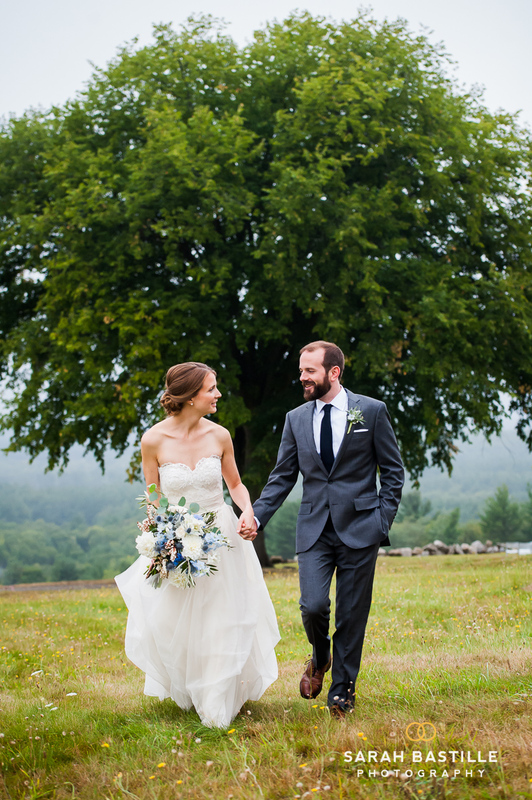 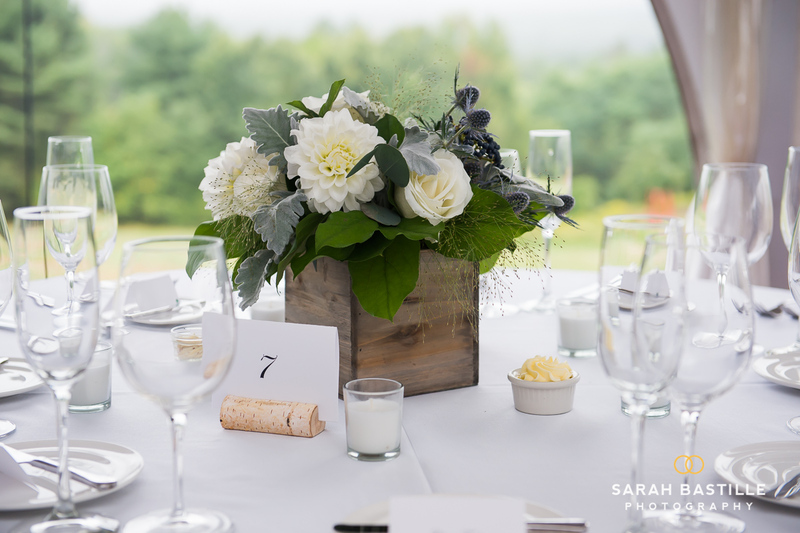 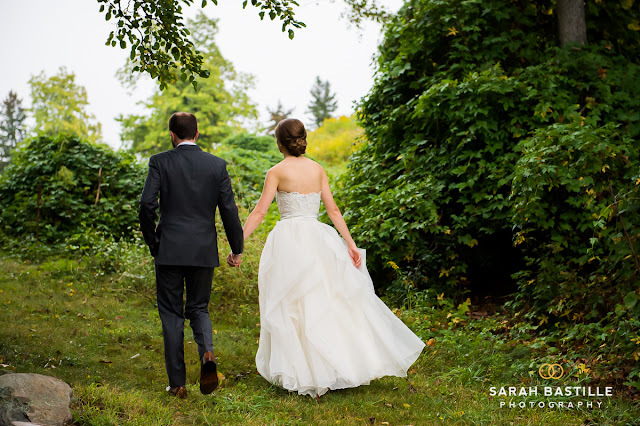 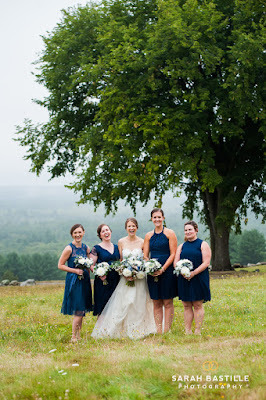 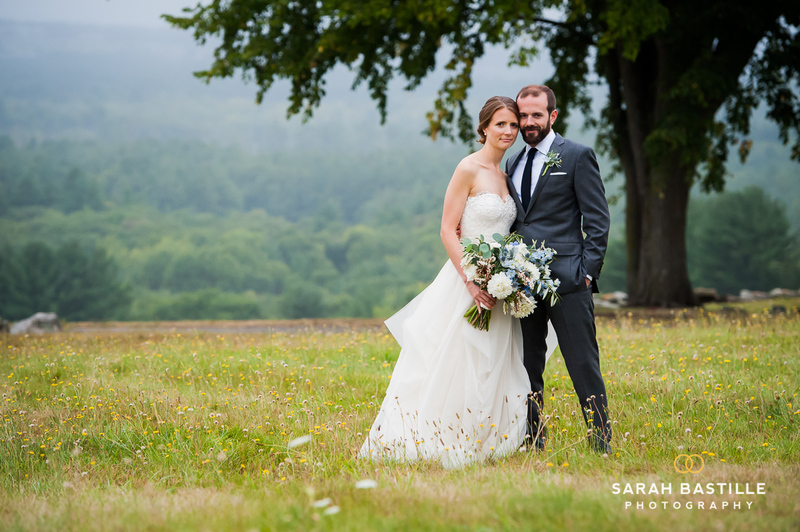 sarah bastille captured this lovely fruitlands wedding from early september perfectly. 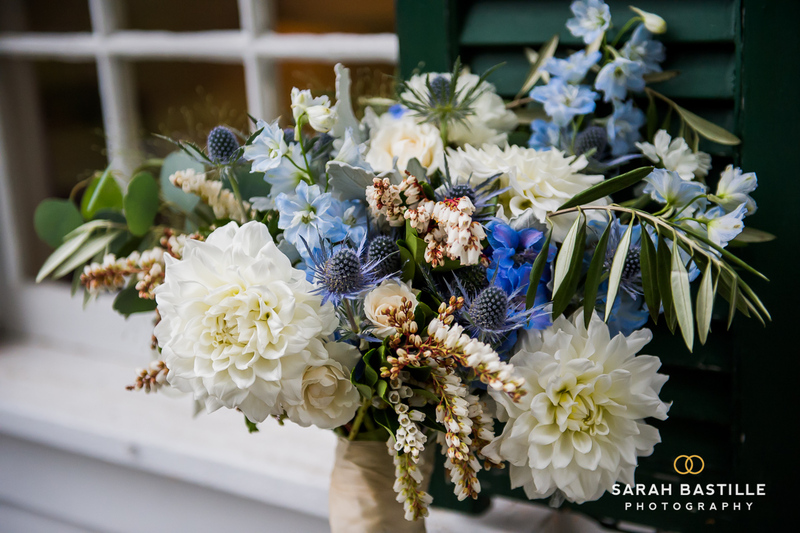 emily's request was a touch of blue with organic whites. it was september and dahlia's were the perfect answer to a white bloom that described the season in one blossom. 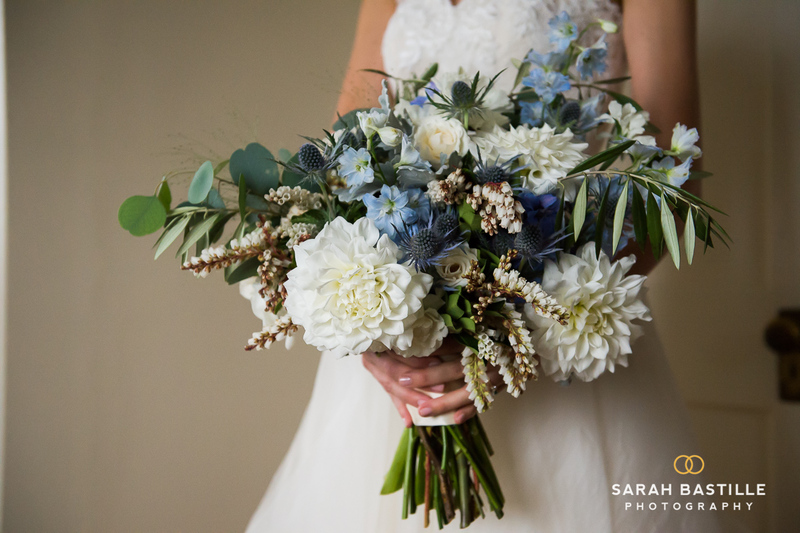 trusting your florist is so important and the number one way you are sure to get the best and most fresh flowers available for your big day. 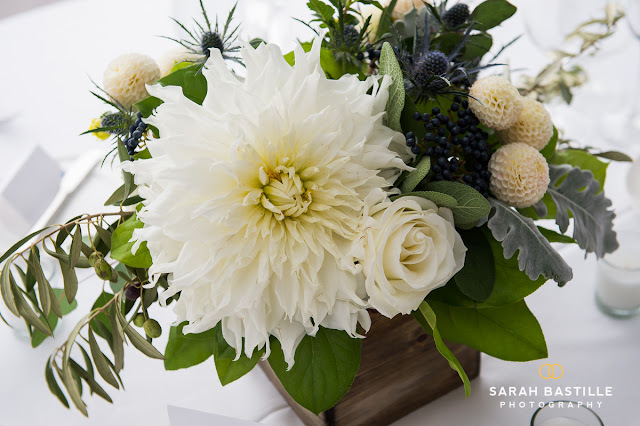 seasonal flowers change quickly, choosing to work with a florist that understands your visions and seasonality of flowers is very important.